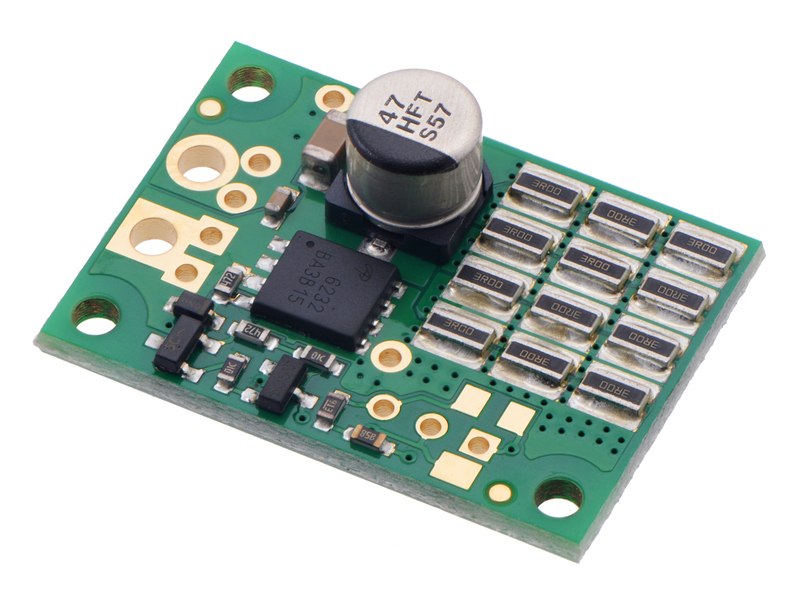 This shunt regulator can protect power supplies from voltage spikes generated by motor controllers they are connected to. 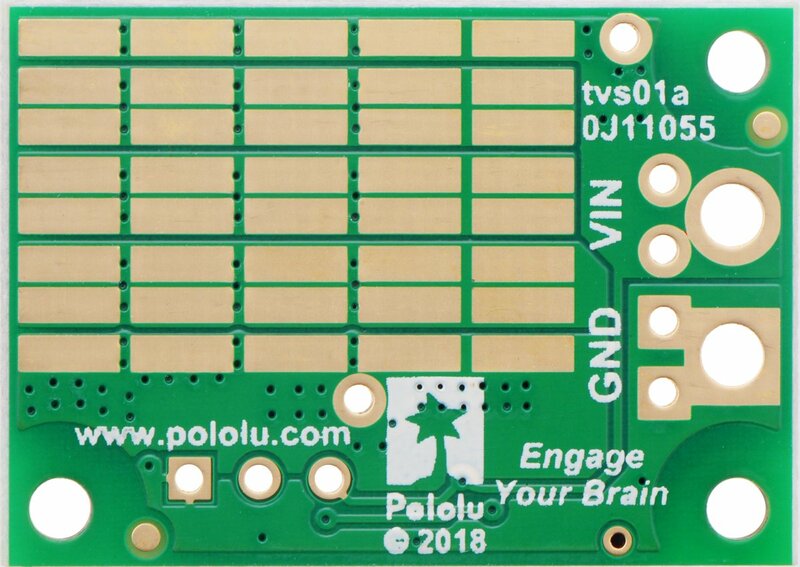 This version has a fixed set point of 33.0 V, a shunt resistance of 4.00 ohms, and twelve SMT shunt resistors populated on one side of the PCB (this is the lower-power version). An external potentiometer can also be added to change the set voltage.